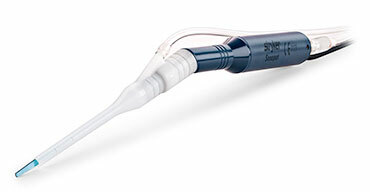 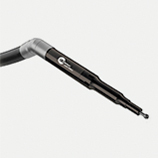 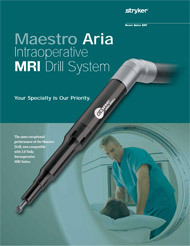 Our Aria Drill system delivers the same exceptional performance you appreciate from our Maestro Drill—with a design and titanium accessories that are fully compatibility with, 3.0 Tesla Interoperative MRI Suites. 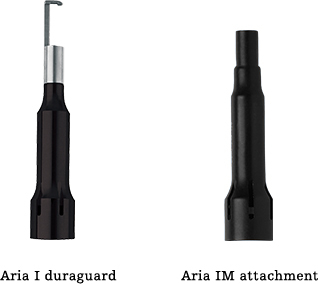 The Aria Drill system includes dedicated attachments and cutting accessories, including the Aria I duraguard, Aria IM attachment, a 2.1 mm titanium tapered router, and a 5.0 mm titanium round bur. 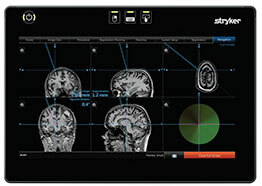 You get the cutting performance you expect from Stryker—with complete MRI suite compatibility. 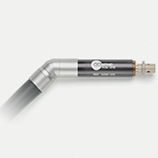 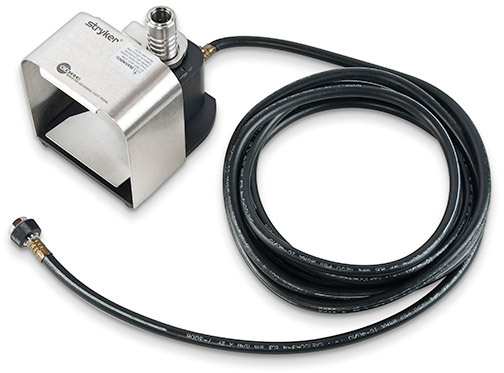 “Non-exhausting” vents through the motor system; and “universal” gives you both exhausting and non-exhausting and handswitch modes. 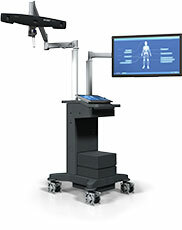 Our wide/heavy design is perfect if you prefer a roomier, wider-format foot control.